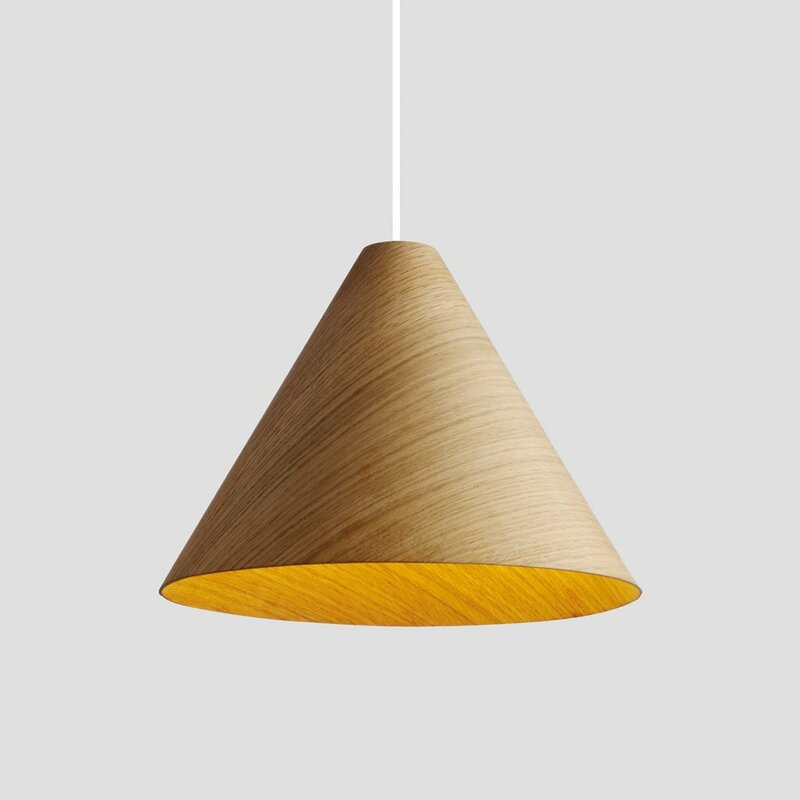 We love this pendant light from Woud, available at nest.co.uk. This black metal light is simple in design but creates interest with the cut-out allowing light to shine through. Painted inside with a brass colour this pendant will give out a warming glow, perfect for a living room or kitchen. We all love a biscuit and clever Nikki McWilliams took that idea and created a internationally loved and bloggers favourite brand, producing some of our favourite cult biscuits in cushion form! Explore the online store for a huge selection of cushions from Jammy Dodgers to Bourbons to Tunnucks Tea Cakes and kids favourites Iced Rings. Plus there’s more added to this great range of products including prints, banners and even enamel mugs. There’s also an amazing sale and seconds department where there’s plenty of great bargains! Fill your home with fun or give gifts to biscuit loving friends! Save a date for the next Midcentury Modern show in East Dulwich, London. Find vintage furniture, lighting and accessories all under one roof. These shows are a must visit, with a huge selection of American, Scandinavian and British design. Bring a little humour into the bedroom with these fun typography pillow cases from Typo. There’s plenty to choose from but our favourite is this ‘MORE SLEEP‘ design! The new year brings new pattern and texture to homeware. We have seen the popularity of marble and marble effect in 2016, and continuing with this trend we are starting to see more texture and patterns of nature in soft furnishings and ceramics. Fall in love with natural lines through nature, rock formations and river beds, creating movement in flat surfaces like kitchen worktops and cupboard fronts. Ceramics take on a more rustic feel with less perfect finishes and visible lines, through paint effects and a more handmade look. These lines are seen in wood as well, with the grain being prominent on tables and lighting. For soft furnishings pick a strong pattern, either fluid or repeat on wall hangings, cushions and rugs. With regards to colours, pale neutrals work best with this trend; greys and off whites with accents of aqua and copper. We found another lovely short and easy project from the clever folks at A Beautiful Mess. With the popularity of hanging plants, and macrame holders, we thought this hanging plant shelf would be another great make. You only need a staple gun, thin rope/string and some kind of wooden plate – a circle of wood cut at a local wood store, a top of a stool, a wooden plate or even a chopping board. This simple tutorial from A Beautiful Mess will guide you through this easy project. 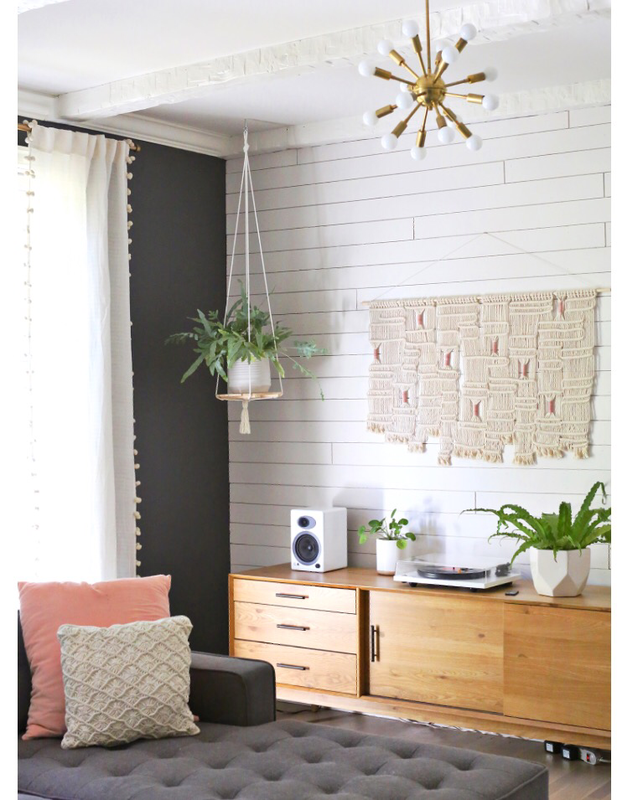 The hanging shelf would make a great gift, would work well hung in a pair or trio (at different levels) and if you are adept at macrame – it could be combined! Freshen up an office desk with these rectangular storage boxes. Made from wood the paneled edges bring interest, with the green colour giving a spring feeling. Perfect for storing stationary, jewellery or even displaying plants in. Available in 3 sizes these boxes start at the great price of £12.99.